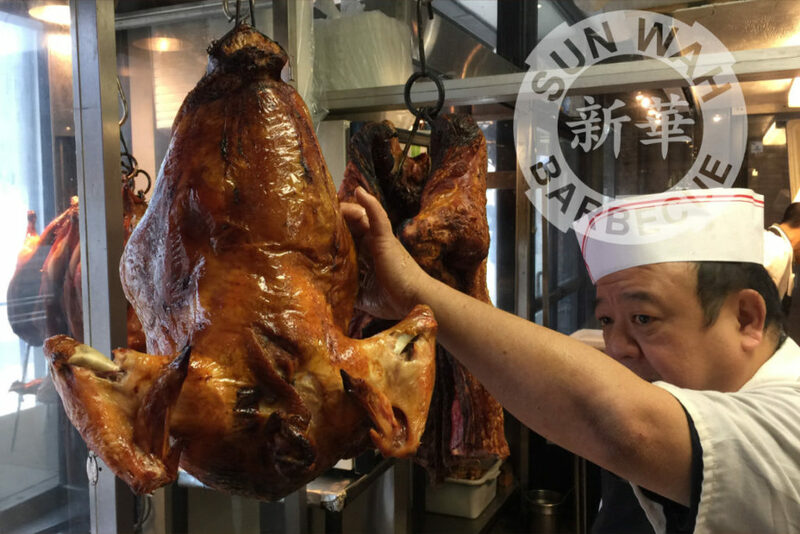 Monday, November 5 is Chinese Take-Out Day, so stop by Sun Wah BBQ to carry out some of our Chinese Barbecue or Hong-Kong style stir-fried specialties. 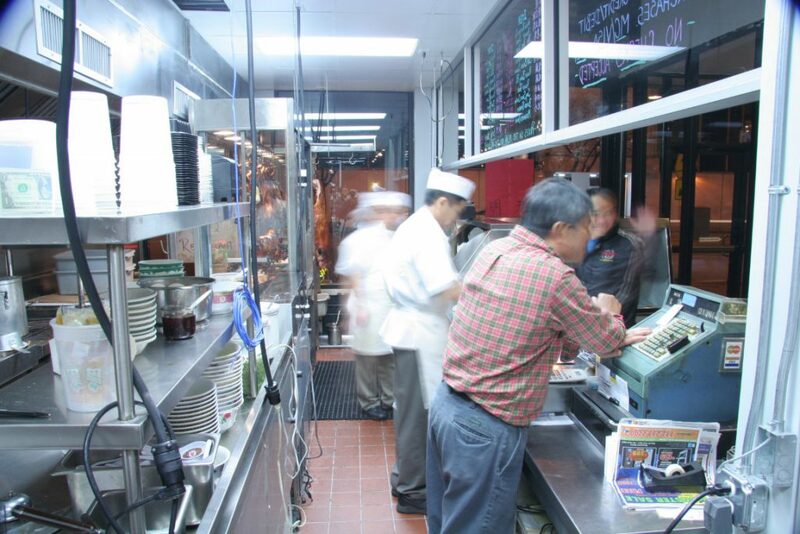 We’ll be open 9am to 9pm. Saturday the 20th of October marks Sweetest Day. 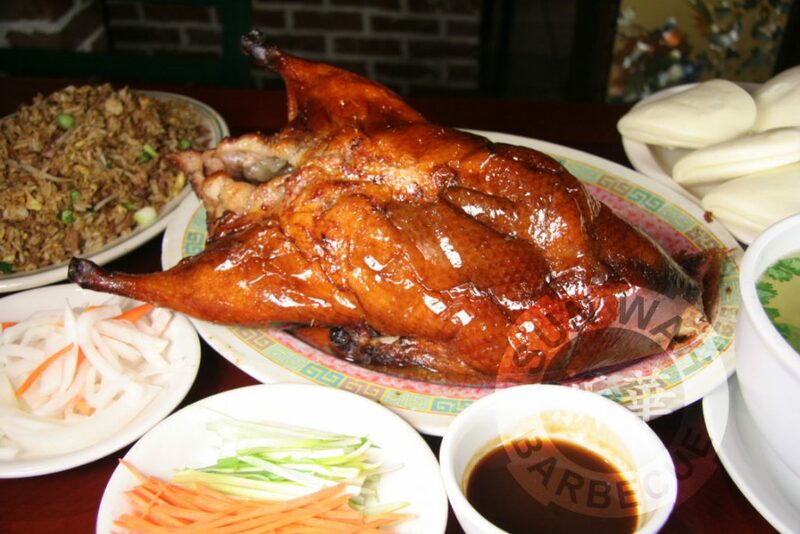 Forget the joints offering strolling violins… a table side Beijing Duck Dinner is more like it for your sweetie! Be sure you’ve made reservations well in advance before tables are all claimed. 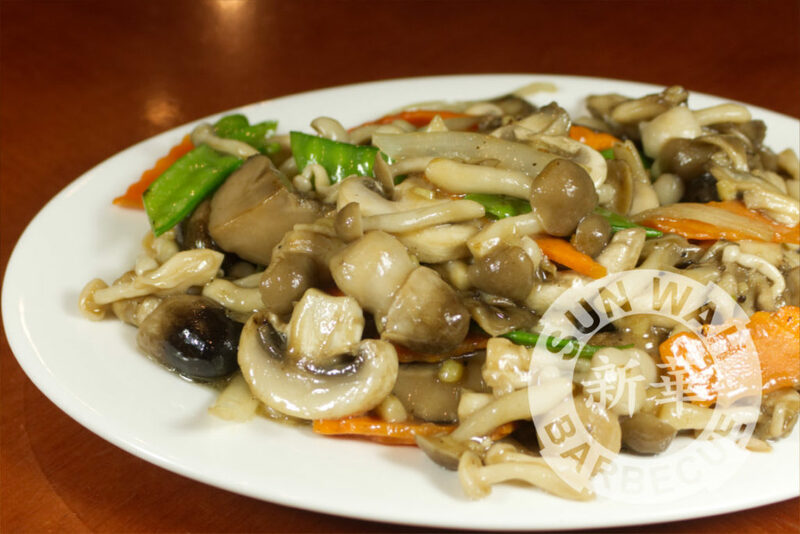 Monday October 15 is National Mushroom Day and Sun Wah BBQ offers up their Stir Fried Mushroom Medley to help celebrate. 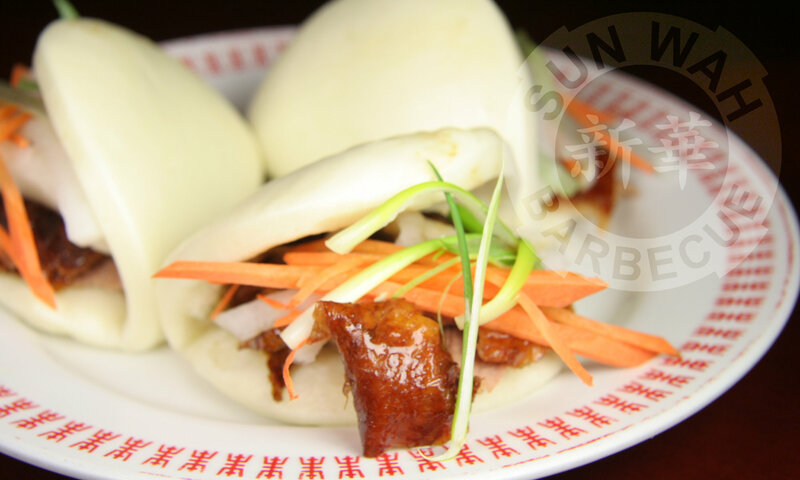 The varieties used in this entree may include any combination of Chinese black mushrooms, straw mushrooms, button mushrooms, beech mushrooms and oyster mushrooms pending availability. 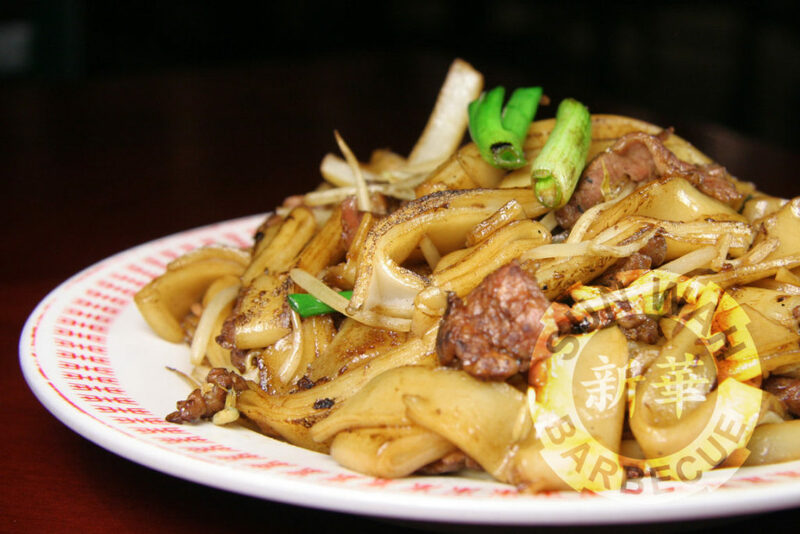 Saturday October 6 is National Noodle Day and Sun Wah BBQ is prepared to serve up all manner of Hong Kong style noodles from Duck Chow Mein to Beef Chow Fun to Wonton Noodles to Lobster Noodle. It's Friday 3:32 AM — Sorry, we're closed. Check our business hours or Event listing!